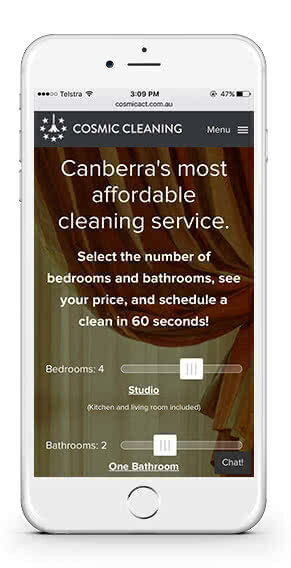 Canberra's most affordable and reliable cleaning service. Select the number of bedrooms and bathrooms, see your price, and schedule a clean in 60 seconds! Just had my first Cosmic Cleaning experience... And it blew my mind. 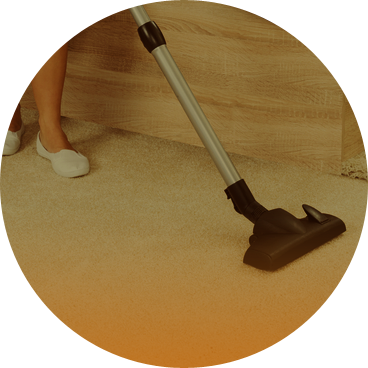 Totally changed the way I feel about cleaners. Daniele has put my own neurotic cleaning efforts to shame and my shower has never been cleaner. The final touch was over and above: a thank you note with love heart lollipops! Cosmic Cleaning did an amazing job cleaning my house today - Highly recommend! Just wanted to say I had you guys clean my place today and you did an great job, way beyond what I was expecting. Extremely pleased with Corinne. I would definitely recommend her to my friends and family. 5/5 stars!! Cosmic helps you live smarter, giving you time to focus on what’s most important. We rigorously vet all of our Cleaners, who undergo police checks as well as in-person interviews.